Syria and now Afghanistan. The Raptor is starting to get around. 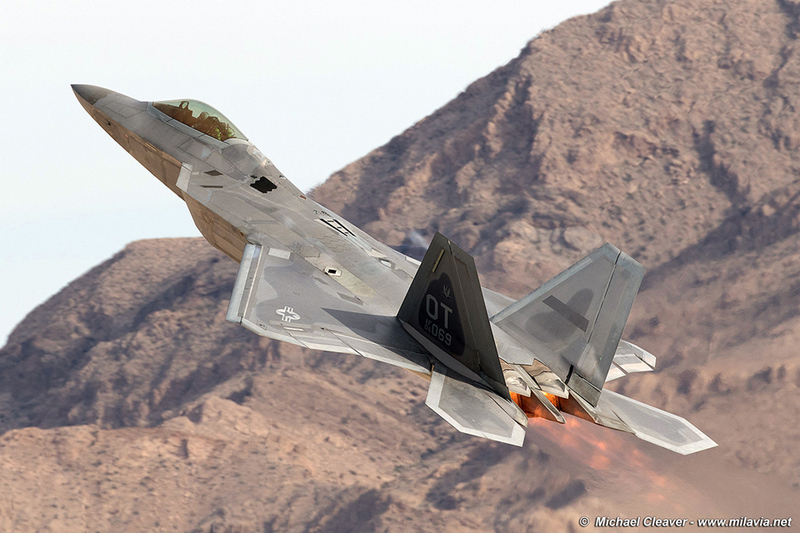 I wonder (however I doubt it) if these F-22s are going to be based in Afghanistan. Its amazing that this air dominance fighter (IMO the best out there) has so much multi-role capability. They're based out of UAE. They're not moving to Afghanistan. wrightwing wrote: They're based out of UAE. They're not moving to Afghanistan. Whoa, that was a long flight. Still wonder why use F-22... The official explanation is to use SDB, but so is F-15E. Fly from UAE to the "northern Helmand province" is over 800 miles.....and fly over Iran or maybe Parkistan border (which makes the distance significantly longer), unfriendly territory. Good real combat opportunity though. Everyone told me the F-22 needed to be cut because it was useless for Afghanistan though.